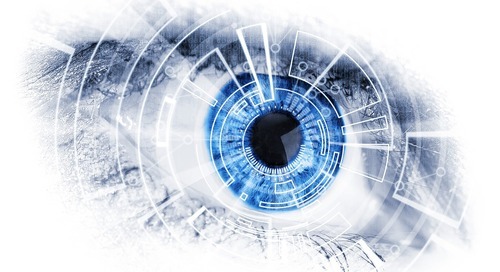 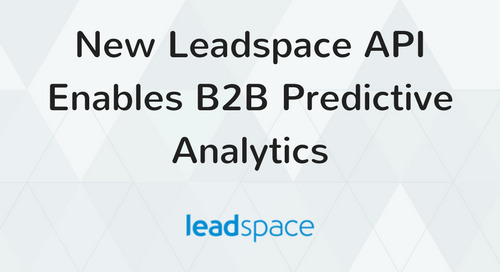 Only 7% of Marketers See Measurable ROI from Marketing Automation Investments Due to Poor Quality Data; Session Will Show B2B Companies How to Boost Data Accuracy, Marketing & Sales Effectiveness with Social and Web Analytics to Build Pipeline & Improve ROI. 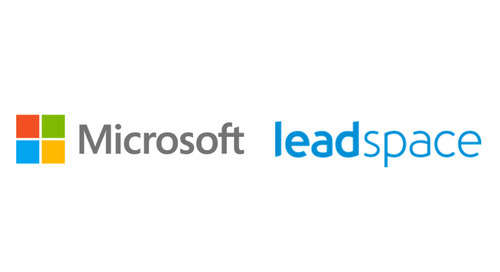 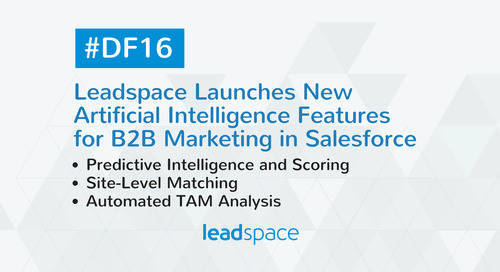 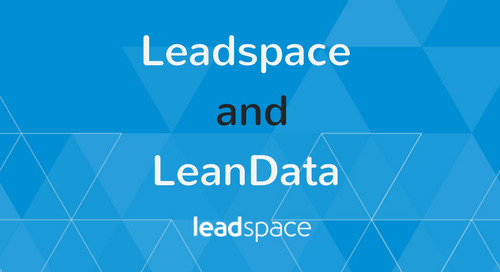 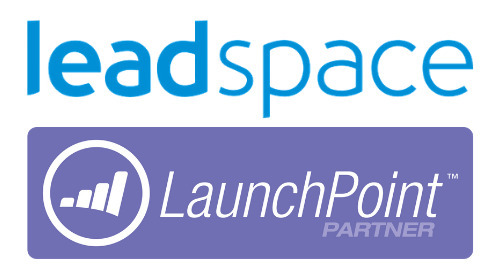 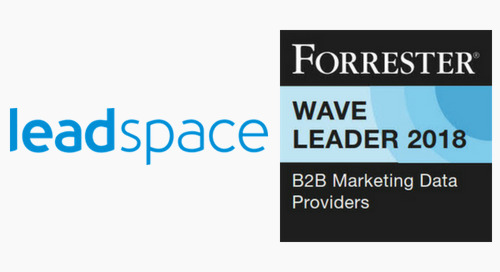 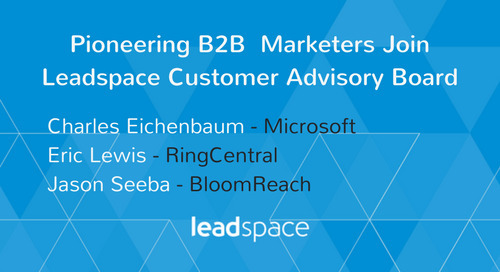 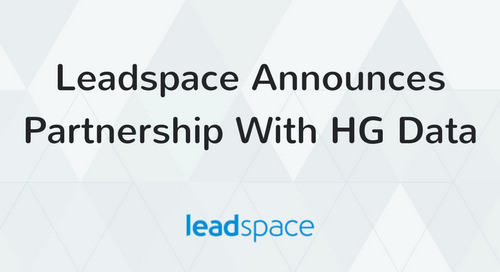 Leadspace, the only B2B social-powered demand gen platform, today announced that CEO Doug Bewsher and Tony Kavanagh, CMO of DataStax, the leading distributed database technology built on Apache CassandraTM, will co-present at Dreamforce 2014. 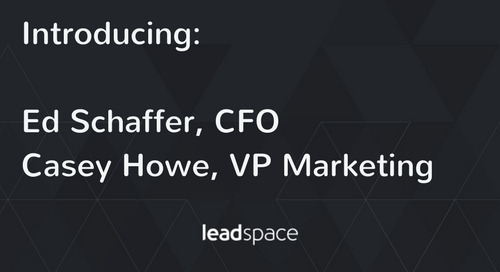 Their session, “How to Build a Billion Dollar Demand Gen Pipeline from Scratch,” will showcase how DataStax used Leadspace’s real-time solution to increase sales effectives and enhance their pipeline to exceed goals within six months. 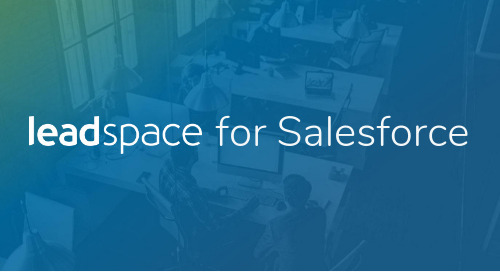 The session is set for 2 p.m. PDT Monday, Oct. 13 in the Partner Theater West, Cloud Expo at the Moscone Center in San Francisco. 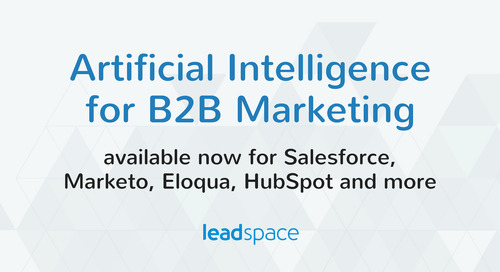 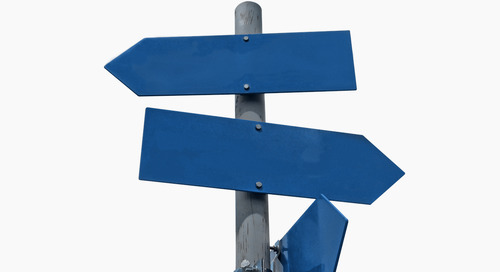 Sales and marketing effectiveness is an ongoing challenge for marketers who are under growing pressure to build pipeline, drive revenue and show ROI. 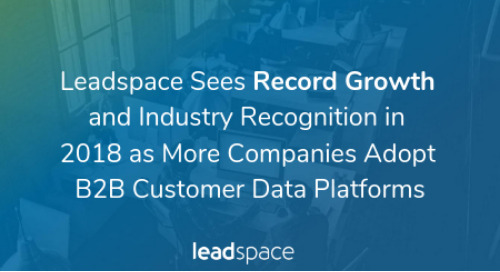 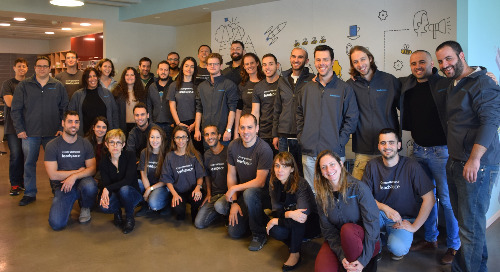 In the recent 2014-2015 State of Salesforce report conducted by Bluewolf and sponsored by Leadspace, only seven percent of Salesforce.com customers said they were extremely satisfied with their MA results. 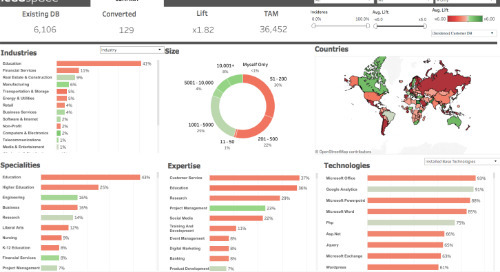 Poor data quality and inability to integrate data across sources were cited as the most common causes of dissatisfaction. 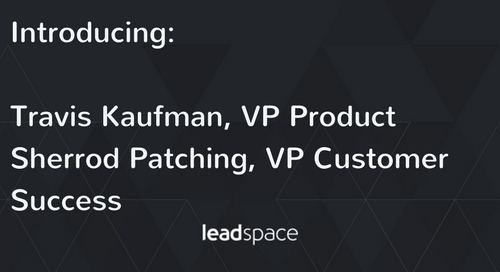 Attend “How to Build a Billion Dollar Demand Gen Pipeline from Scratch,” Monday, October 13th 2 p.m. PDT. 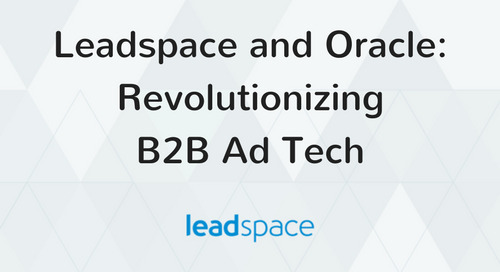 Attendees will learn how live, accurate, socially-driven data has become an integral part of DataStax’s demand generation strategy and discover actionable advice for building a billion dollar demand gen strategy, and marketing vision needed to achieve record growth. 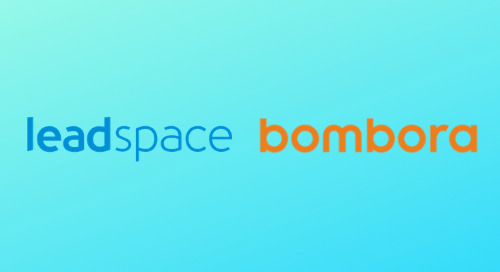 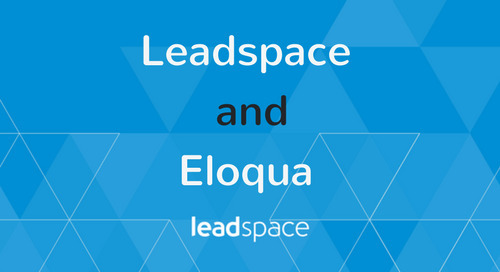 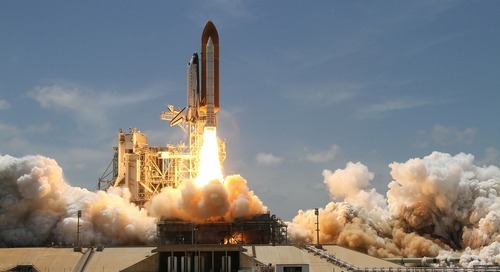 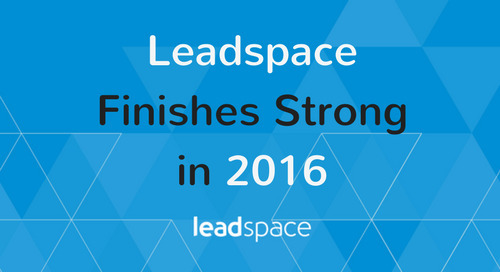 To learn more about how high-growth enterprises use Leadspace to quadruple email response rates, double conversions and create one-third more sales opportunities, visit Leadspace at booth W12 or go to www.leadspace.com.